Evan Blass has posted a photo on Twitter of a cancelled Microsoft Lumia Mercury tablet, the device shares a very similar design to the Nokia Lumia smartphones. There are no details on what specifications this Microsoft Mercury tablet would have come with, although we can see from the photo it features a large rear camera. There is also either a SIM card slot or a microSD card slot on the tablet and a front facing camera for Selfies. 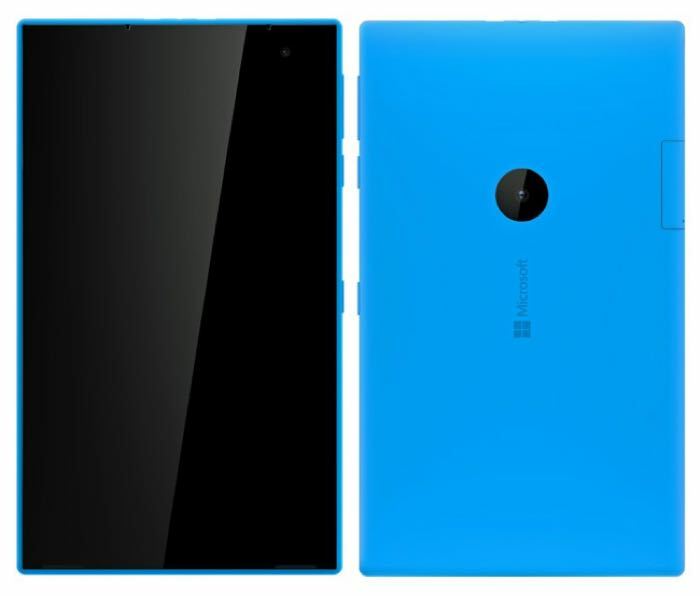 The design of the device is completely different than Microsoft’s current range of tablets. Microsoft also recently changed the design of its Lumia smartphones, the new Lumia 950 and 950 XL have a sleeker design than the previous handsets that were released under Nokia.